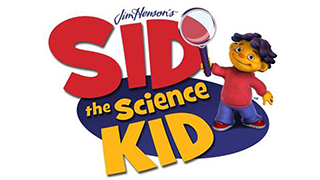 Science Saturdays 2017 gave us an opportunity to experiment and learn more about Gross Science! 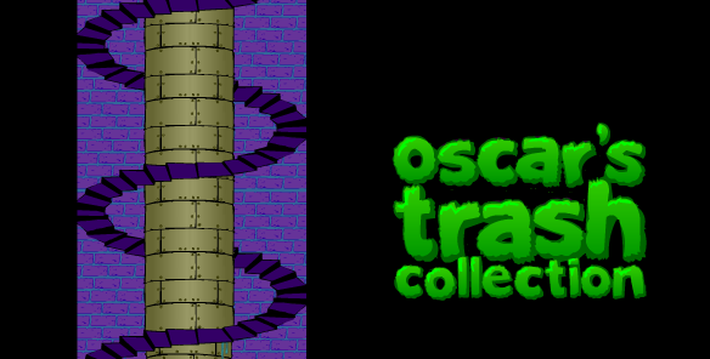 Sorting and classification are the focus of this fun game with Oscar. Help him to sort through his junk by pattern, color, or shape! I found a lovely hole for the roly polys in the log. Help me collect them before the timer runs out! 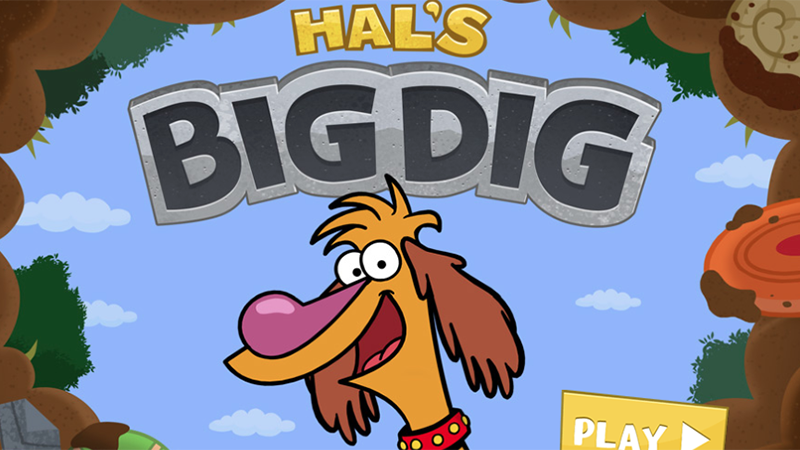 Help Hal dig up all kinds of cool stuff in the backyard with this game from PBS Kids! 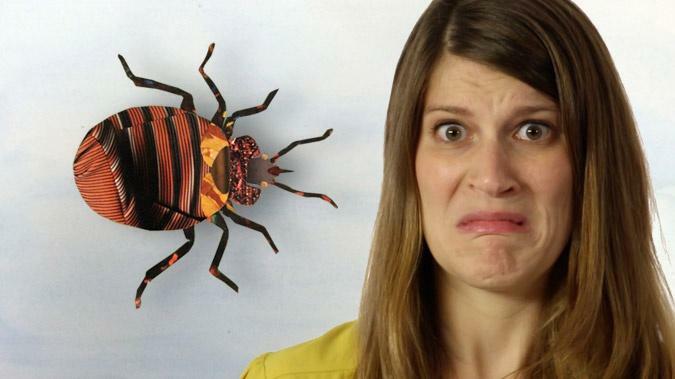 Series of videos on the bizarre stories from the slimy, smelly, creepy world of science by Anna Rothschild on YouTube. 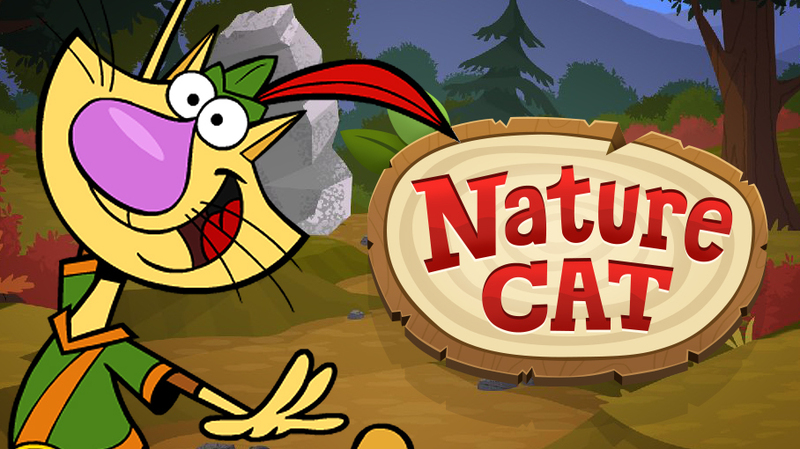 DIY Projects from PBS Kids Nature Cat. Check them out here! To play this gross game, you'll need at least 5 people, blindfolds, paper towels, and bowls. 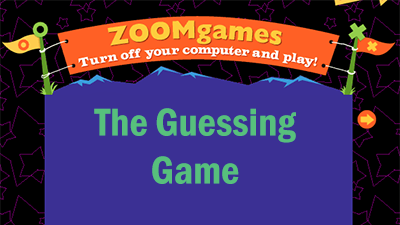 Learn more on how to set up this Guessing Game of strange things, click here.